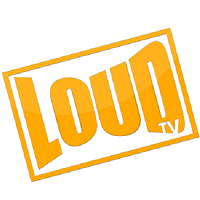 T he Ultimate Superfan, a new show from Loud TV, features the biggest superfans of the world’s favorite celebrities. The superfans will go through a series of activities to answer the question – just how deep does your fandom go? Producers will be looking for fun-loving personalities who are greatly inspired by their favorite celebrities and want to show it off to the world. Online casting is ongoing for this opportunity of a lifetime. For the casting URL, see: https://loudtv.www.etribez.com/a/loudtv/superfan/welcome. T he General Data Protection Regulation (GDPR) comes into force in May 2018, and affects all European and non-European businesses active in the European Economic Area. As a leading processor of private data in the TV industry, eTribez takes data protection seriously and has been actively working with PricewaterhouseCoopers (PwC) to comply with the GDPR. Interacting with our key clients to assist their compliance (as data controllers) with the GDPR. Developing capabilities that will make our platform a powerful supporting tool for the compliance of our clients. A few examples we plan to introduce are a Controller Response Center, a Consent Management Tool and a Data Subject Kiosk. 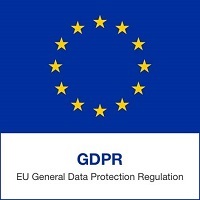 Learn more about the GDPR and how it’s relevant to your organization at https://www.eugdpr.org/. e Tribez will be attending the upcoming MIPTV show, from April 9-12, 2018, in Cannes, France. 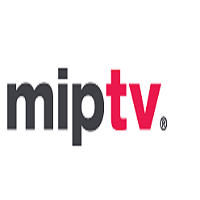 MIPTV is the global TV and digital content market for all genres and all screens, gathering 10,500 entertainment industry leaders, including 3,800 top acquisition executives. e Tribez will also be attending the NAB Show in Las Vegas, from April 7-12, 2018. 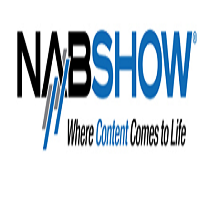 The NAB Show is where exciting technology is unveiled, innovative solutions happen and game-changing trends are exposed – highlighting the products driving the future of content. To schedule a private demo with eTribez at the NAB Show, contact us.